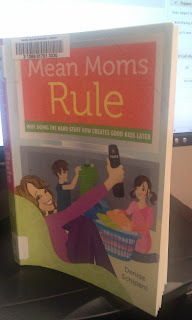 Reading this book by Denise Schipani titled Mean Moms Rule. I am actually enjoying this book. I know the title sounds bad but in reality its a really good thing. So far I have learned to have the "mean to go on approach". Essentially what that means is that if there is something I am wanting my child to succed at then I need to get over the "fear" of training him and try it out. 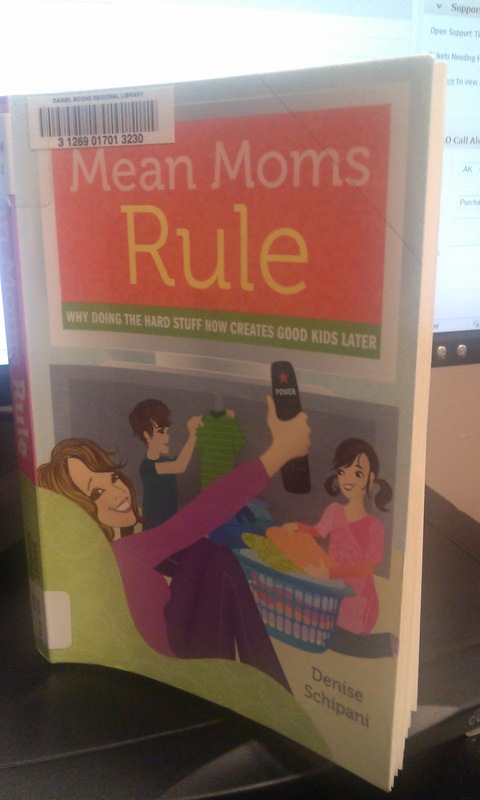 This is book is showing me how to be who I am as a parent and who I need to be for my children. We each in life are different in how we parent and there is nothing wrong with that it is how we were created. I encourage you to get a copy of this book and read it for your self and take what works for you! 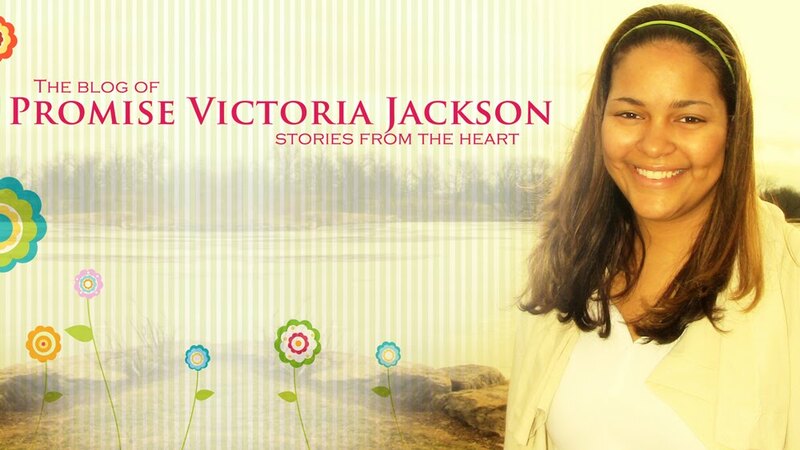 You can order a copy here﻿ or check it out at your local library!